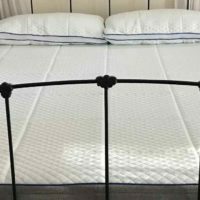 Eve Mattress Review | Has Eve created the ultimate mattress? eve Mattress is one of the first UK mattress in a box companies to make the jump to the US mattress market. They think they have what it takes to win us over. 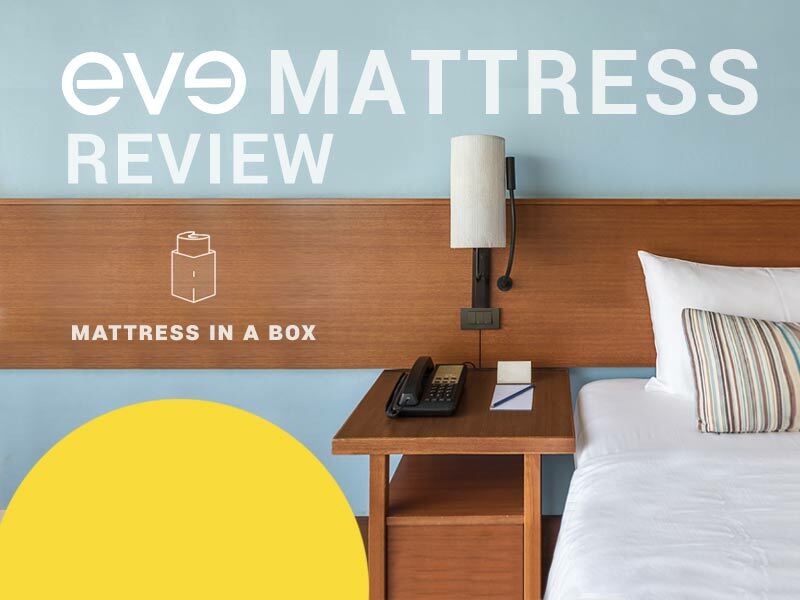 Read our eve Mattress review and see if this bright yellow mattress is for you. 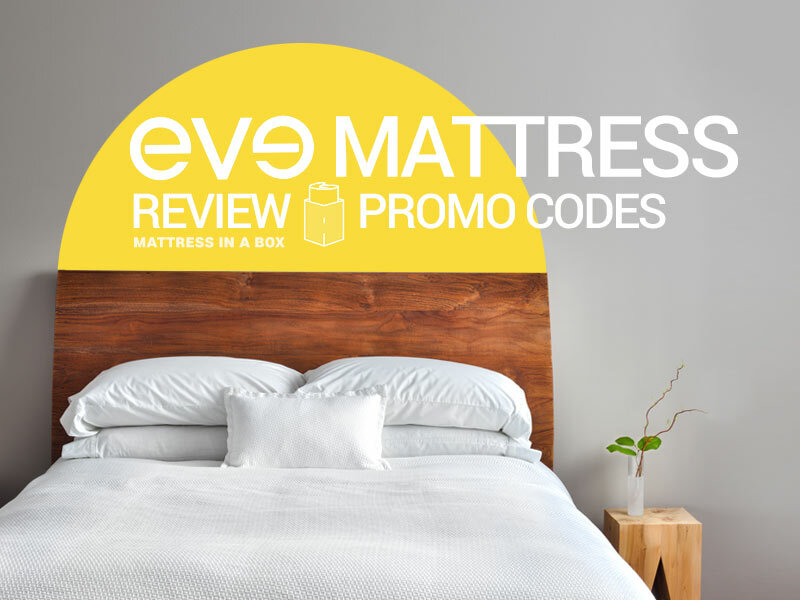 Did we mention that they are giving away an eve Mattress promo codes worth $40? The mattress scores a 6 on our firmness scale. The softness is ideal for side and stomach sleepers. We was weary for back sleepers. We find that softer mattresses tend to give back sleepers pain. We was pleasantly surprised when our testers woke up without any lower back pain. We believe the comfort has something to do with eve’s polyurethane foam. It is a layer that sits beneath the softer memory foam on top. It gave our testers quite a comfortable sleep, but also a great lower back support. We am always excited to find mattresses that give me no lower back pain. Once we examined the inner workings of the mattress we learned why. 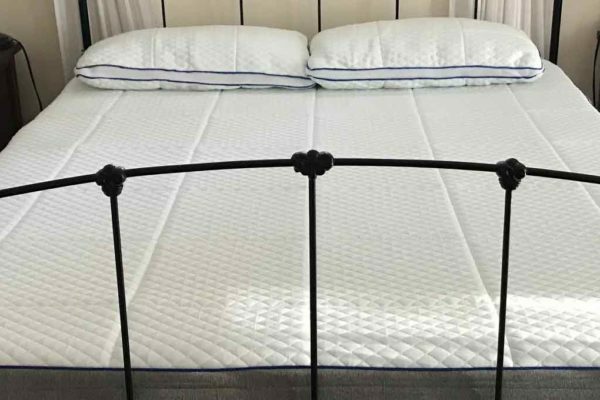 Read about the eve Mattress Construction further down in our eve mattress review! It is rare that mattress companies manage a good mixture of softness and back support. We recorded a sinkage of around 2 inches. This is relatively shallow for such a soft mattress. The eve falls in a small group of mattresses that work for side and back sleepers. The soft top gives almost no transmission of movement and lends to a cushioned sleep. If you are looking for a bouncy mattress, then the eve is most likely not for you. Light sleepers will enjoy the eve mattress. The soft topping will mute any movement your partner makes. 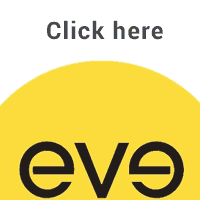 Need a eve Mattress Promo Code? Click the link to get $40 off your eve mattress. The eve mattress slept amazingly cool. Soft mattresses are normally hot at night. We tested the eve mattress in different temperatures and found it handled the heat well. It is always nice finding a soft mattress that stays cool. The eve mattress did have a bit of off-gassing when we opened it. It was the normal smell that comes with these mattresses. We were pleased that it didn’t have a chemical smell. Give it an hour or two to air out completely. The eve Mattress has 3 different layers. Most mattresses in a box seem to only have 2, so this was an interesting one. We have broken each layer in our eve mattress review. Learn what they do and how much they make up of the mattress. The polyester top gives a strong, yet soft feel to the mattress. It is well constructed, especially compared to some of the other mattresses. You can move the mattress around and not worry about the outside stretching or ripping. eve Mattress went for a vibrant color scheme of bright yellow. We like the look, but we know it might not be for everyone. Luckily bed sheets can do a great job covering it. The softest layer, this 2″ memory foam gives a lot of cushion and comfort. This is the layer that allows a side sleeper comfort, but it also removes any bounce from the mattress. This is an additional layer not found with a mattress in a box. The 1.5″ polyurethane foam is a blend of support/ soft to help the side sleeper. It also gives just enough structure to give good support for the back sleeper. The foundation. This 6.5″ foam base is a strong, dense support foam. It does a great job providing the support for your lower back. eve really stands out when it comes to the mattress in a box. 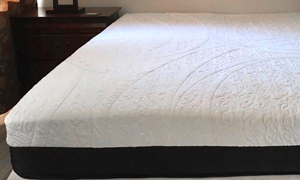 The addition of the 1.5″ polyurethane foam layer makes this mattress truly unique. eve has a soft sleep, but gives a good amount of bounce and support. Our testers labeled the eve mattress as one of their favorites. eve mattress provides its users with occasional promo codes. 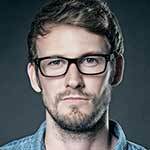 There are many coupon codes for the UK, but US based codes are harder to find. Currently, they are offering a $40 off eve Mattress Promo Code. Click below to claim it and head over to the eve mattress website. we recommend trying it now. Who knows how long the deal will last. We were pleasantly surprised by the eve Mattress. It provided a soft sleep, while still providing ample lower back support. 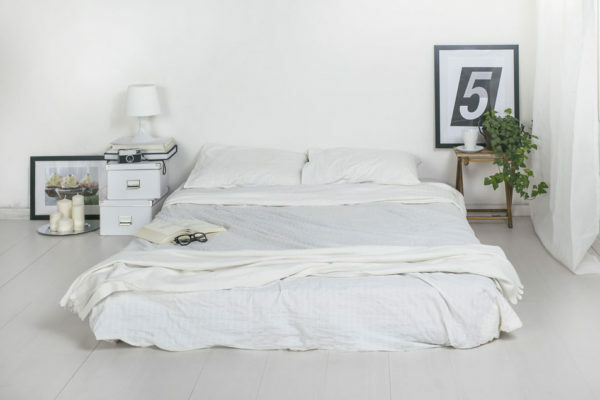 The clever combination of foam mattresses has created a sleep-able mattress. We tip our hats to the UK based company. 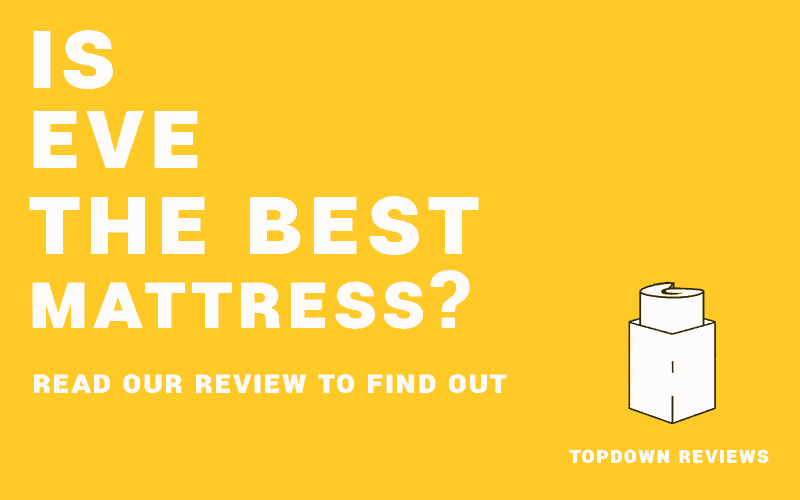 TopDown recommends this mattress to anyone looking for a great medium density mattress. Be sure to use our eve Promo Code and save yourself $40! Do you sell headboards separately to the base please? I am looking for a headboard to fit a 3 foot single bed. 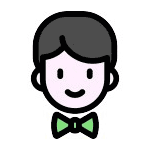 Light grey would be ideal.